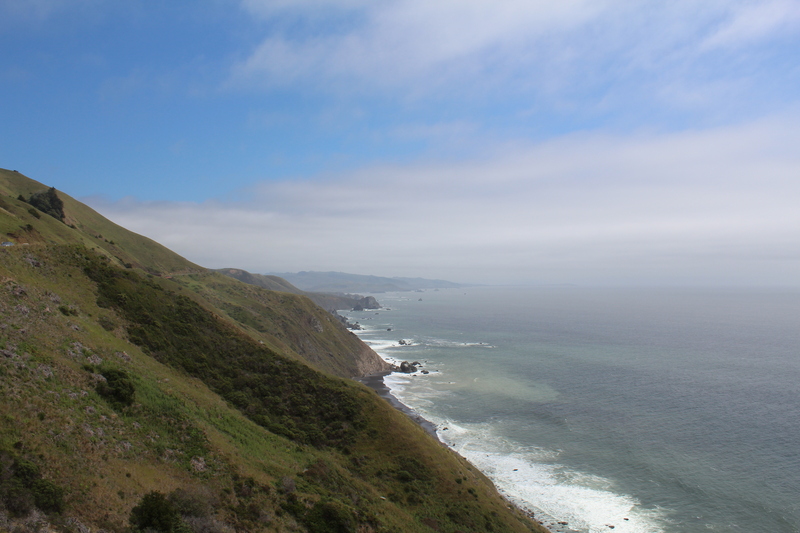 After having such a good time in San Francisco for a week, we drove further up the American west coast. 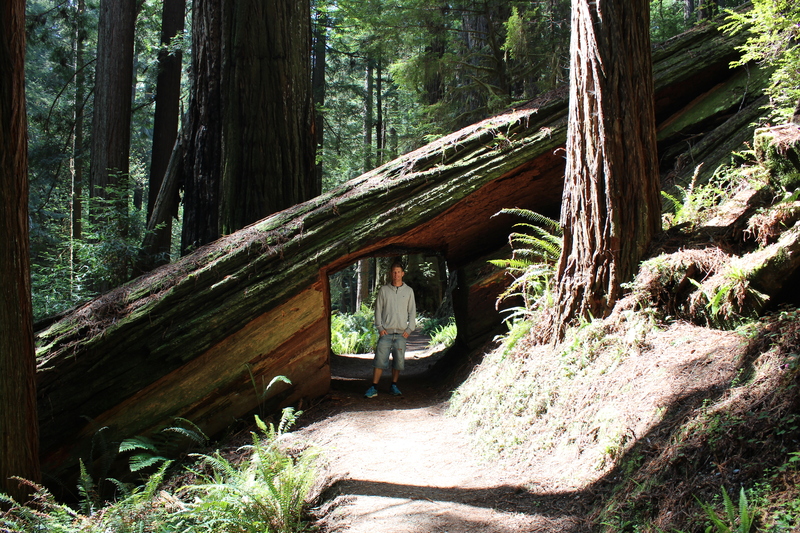 A highlight along the drive was the redwoods in northern California. These ancient giants which can grow more than one hundred meters tall and become up to 2.000 years old, are surely worth a closer look. 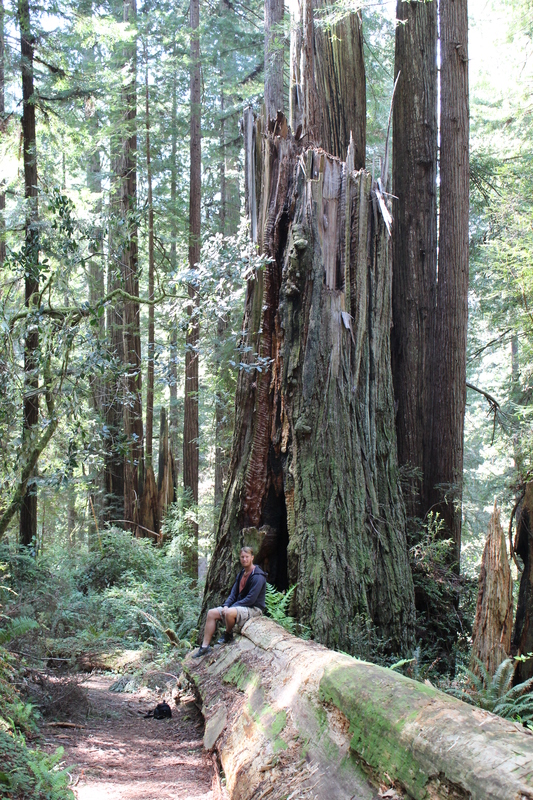 We made a stop in Redwood National Park and did a nice little hike for about an hour and a half. 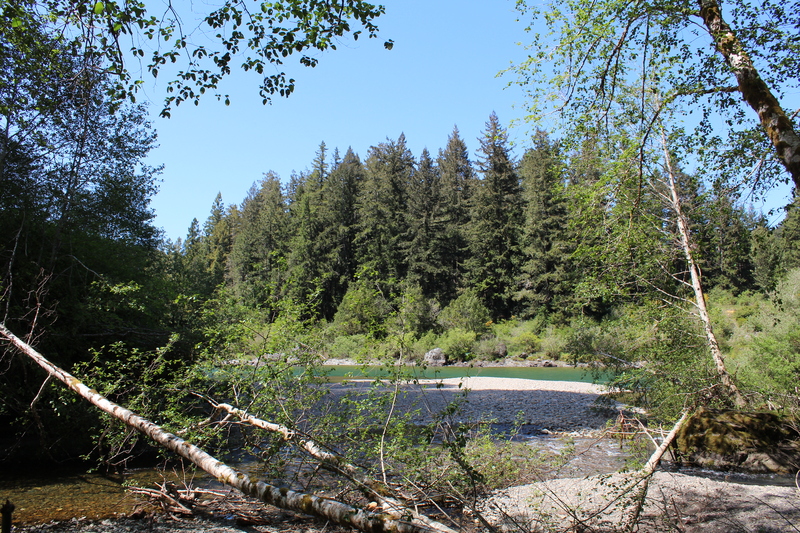 We also found this nice riverbed when hiking in the redwoods. 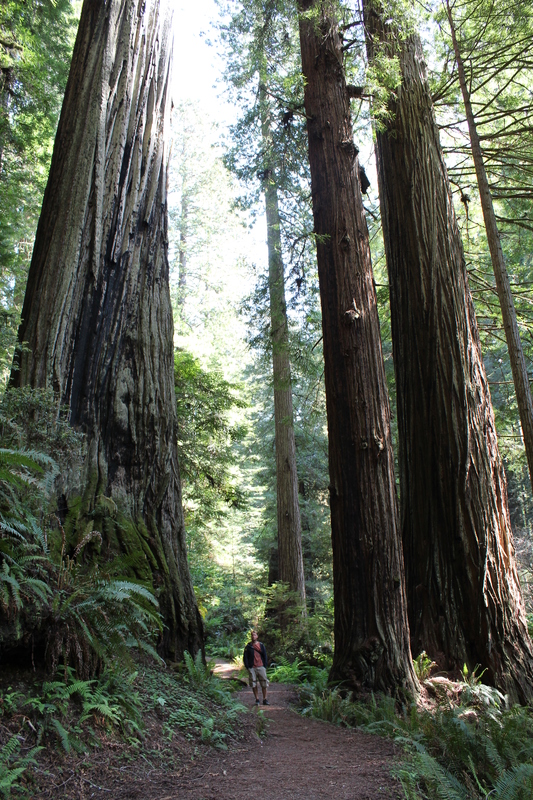 And as you can tell by the blue skies, we picked a good day to do the hike (the redwoods don’t get that big without a lot of rain). Another highlight occured shortly after we drove into Oregon. We were cruising along when all of a sudden a black bear ran across the road in front of our car! We had to hit the breaks a bit to allow it free access to pass, and the encounter was over in a few seconds, but how exciting! I’ve never seen a bear in the wild before, so this was really something special. Very happy with my share of luck right there 🙂 Got no photo of the bear though as it was much too fast for that, so I’ll just wrap up this post with a photo I shot along the Oregonian coast. It’s a nice drive coming up Highway 1 and 101. Definitely qualifies as a scenic drive. This entry was posted in Uncategorized by kjetilaasen. Bookmark the permalink.